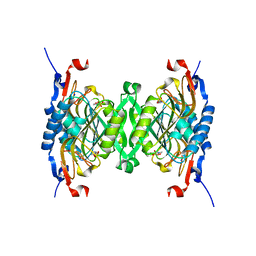 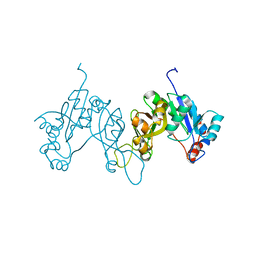 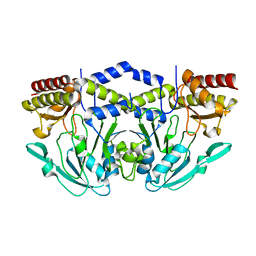 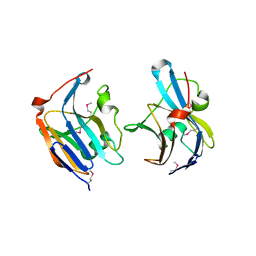 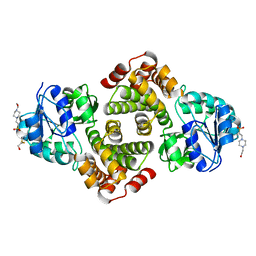 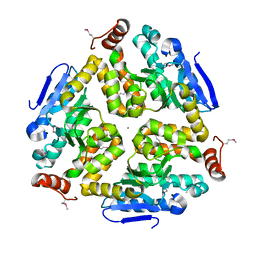 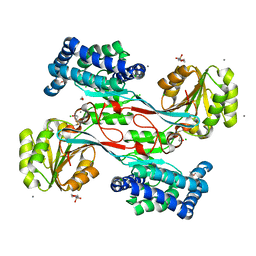 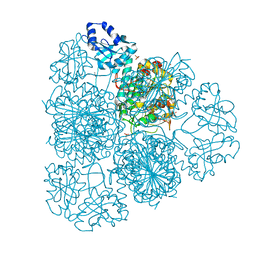 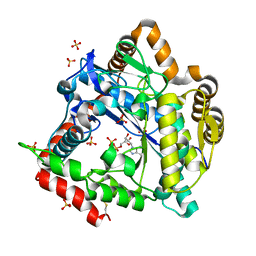 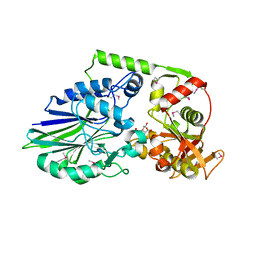 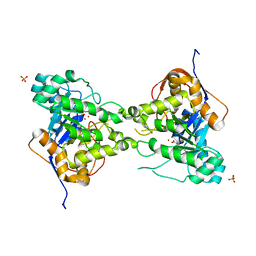 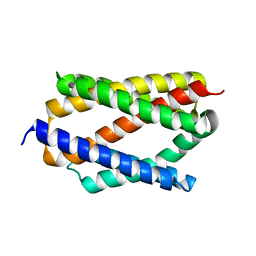 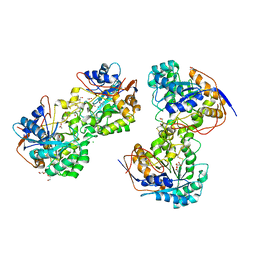 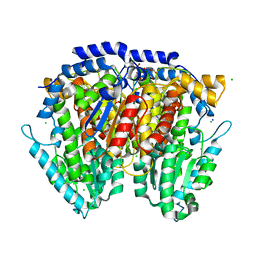 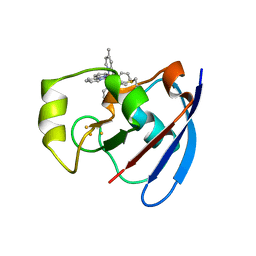 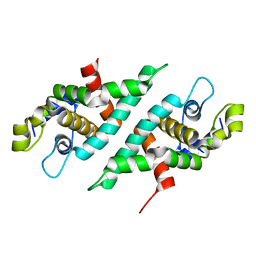 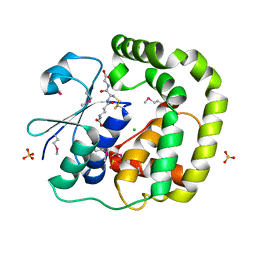 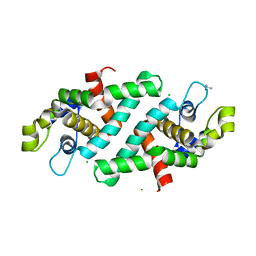 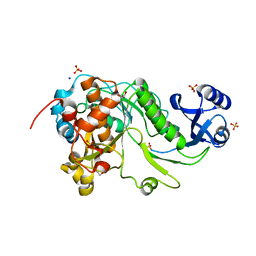 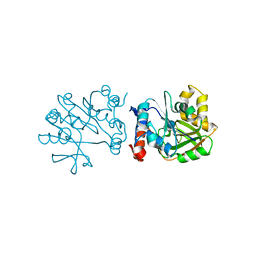 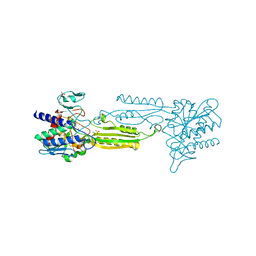 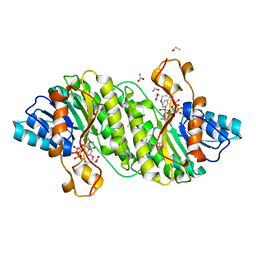 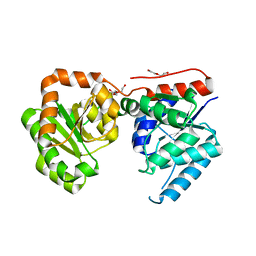 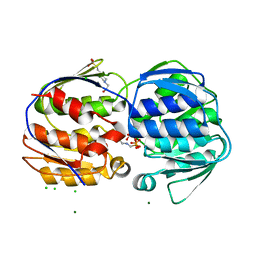 Cite: 1.95 Angstrom Crystal Structure of Gamma-glutamyl phosphate Reductase from Saccharomonospora viridis. 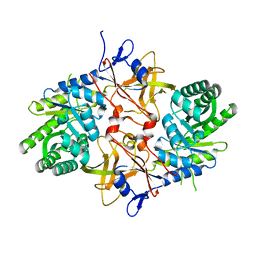 Cite: 2.25 Angstrom Crystal Structure of Phosphoserine Aminotransferase (SerC) from Salmonella enterica subsp. 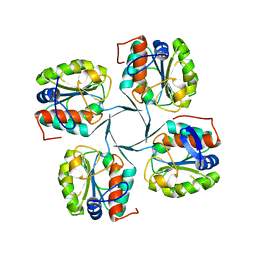 enterica serovar Typhimurium.